We had a blast showing off the incredible traversal and combat of Anthem at our E3 showcase. And we’ve been so honored to see the players’ response to the game, along with the five nominations from the Game Critics Awards for the Best of E3 2018. 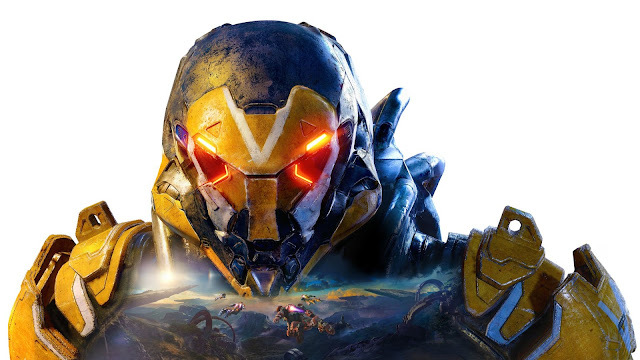 It was a huge year for games, and we could not be more excited for Anthem to take home the awards for Best PC Game and Best Action Game! Of course, these awards make it even more important that we share the full gameplay demo with the rest of the world. With that said, check out the full gameplay walkthrough as Lead Producer Ben Irving takes us along as a team of four Freelancers complete the mission “Scars & Villainy” and take on a terrifying Swarm Tyrant.